A rural farmstead situated in the green meadows between the valleys of the Secchia and Tresinaro rivers. The place is known for the festivities which, in the early 20th century, brought the local people together to celebrate the passage of the seasons. Corte Dei Paduli is an old complex of country buildings centred on a wine cellar which, from the 18th to the 20th century, was used to produce local wines and balsamic vinegar. 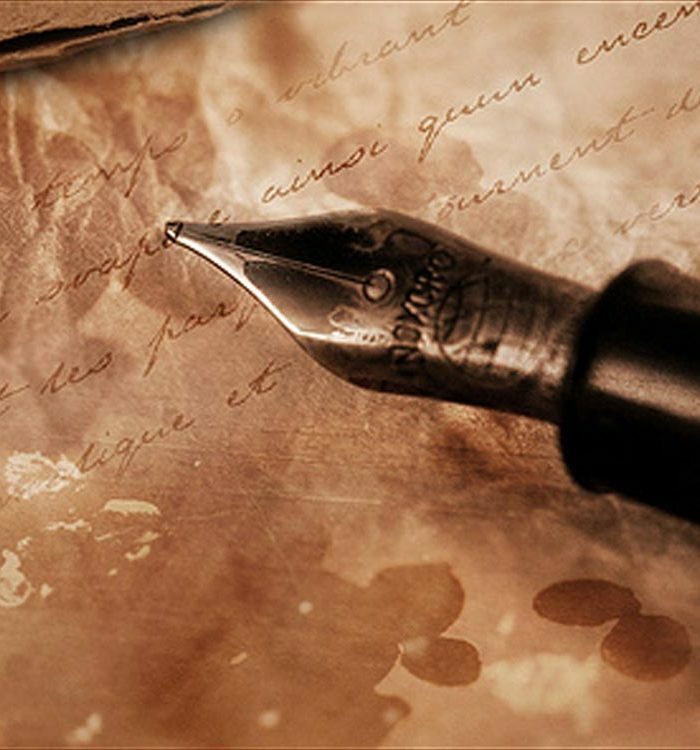 Now lovingly restored, it is used for events, wedding receptions and banquets all year round. Large Outdoor Areas surround the main building: gardens, courtyards, a historic terracotta farmyard used for welcome drinks and American style ceremonies, as well as outdoors dinners and as a children’s play area. 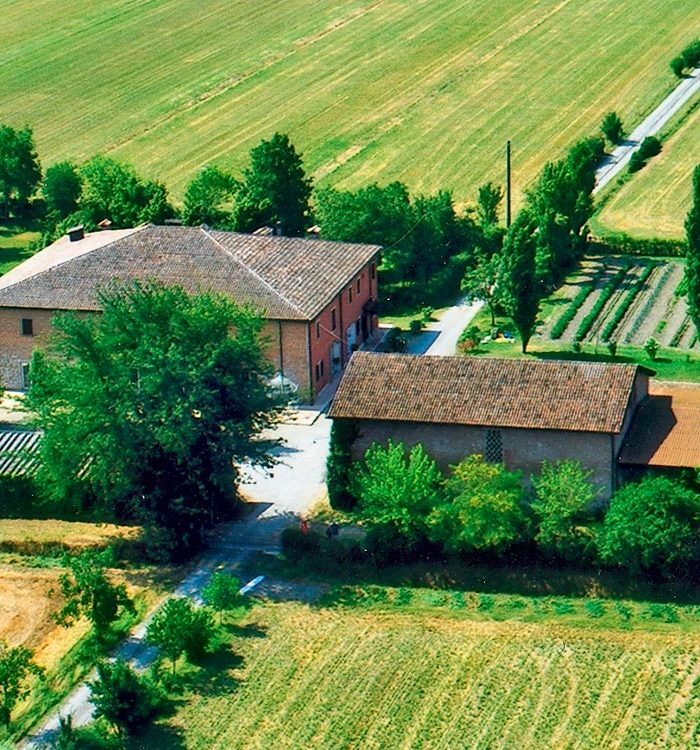 The complex is set in a luxuriant landscape of green fields, perfumed by the aromas of the Reggio Emilia countryside. Lunches and dinners are hosted in the large central hall, in the wine cellar, with a capacity of 300 guests.  The barn, with its large hall, can be used for welcome drinks, snack, buffets, and as a dance hall and open bar, so that celebrations can be held in all weathers. 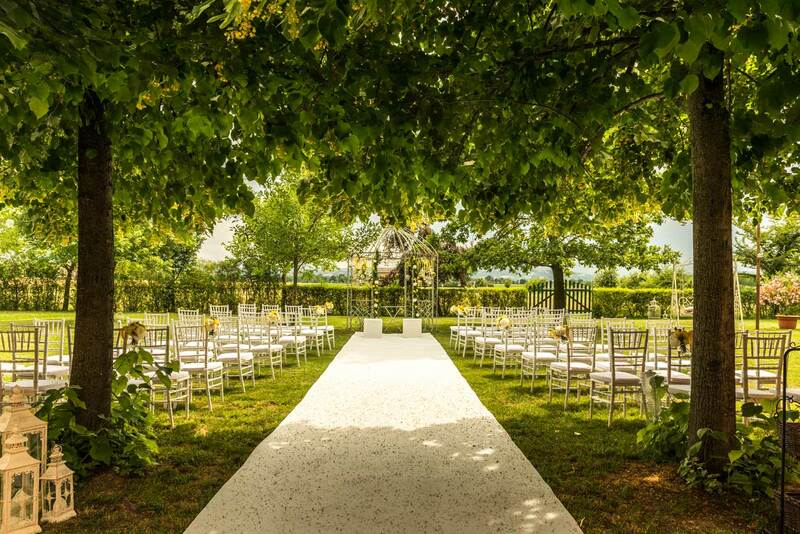 The large garden, portico and barn hall are available for American style ceremonies, with the option of holding the civil or religious ceremony indoors when necessary. On the wedding day, the newly weds can retire to a private double room in the farmhouse after the celebrations. 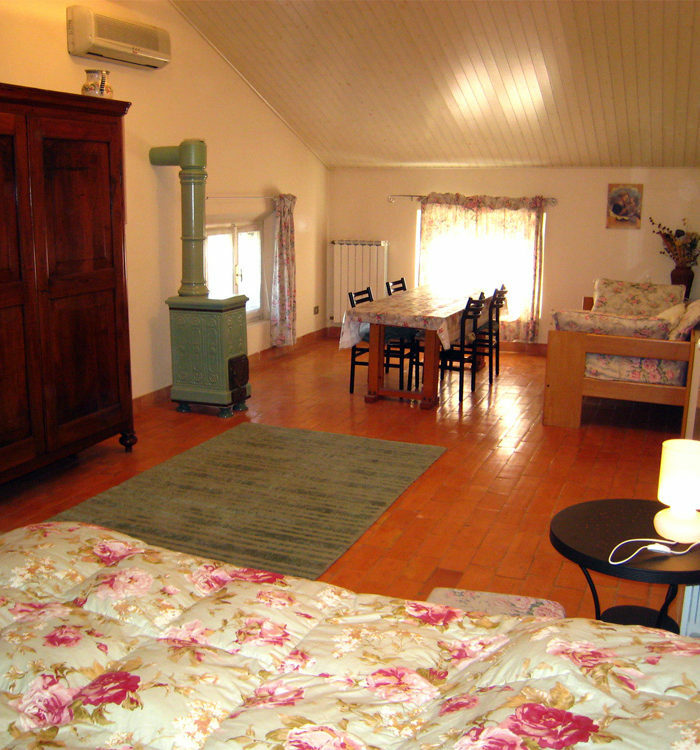 A limited number of rooms are available for reception guests at the B&B Corte dei Paduli. 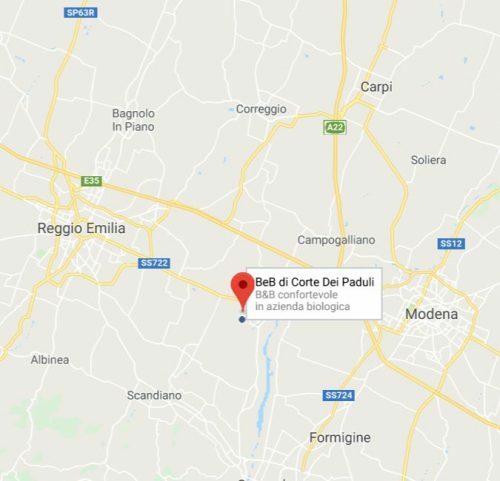 Corte Dei Paduli is situated on the outskirts of Rubiera, just a few minutes by car from Reggio Emilia, Modena, Sassuolo, Scandiano, Casalgrande and Carpi. Reggio Emilia city centre is just 12 km away, while Modena is 14 km away. 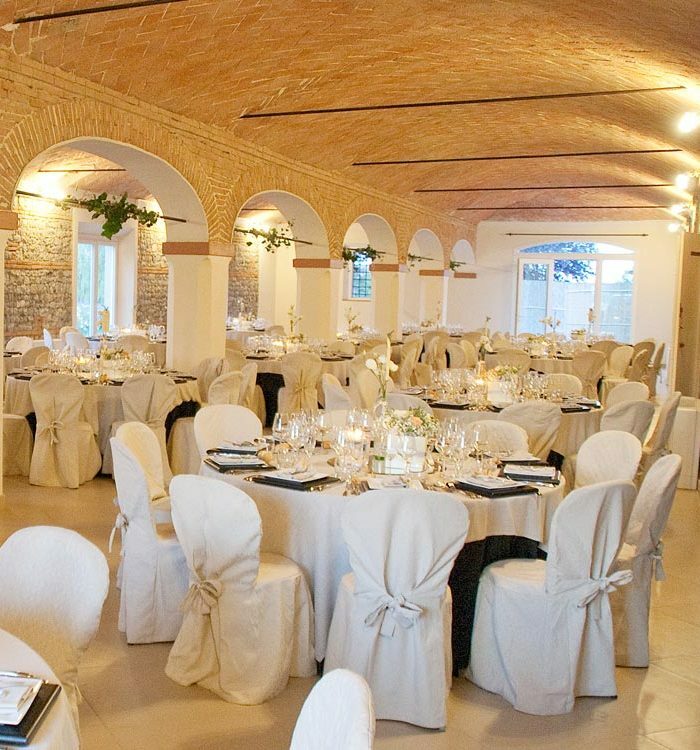 Its location makes Corte Dei Paduli the ideal place for festivities and weddings in the provinces of Reggio Emilia and Modena.